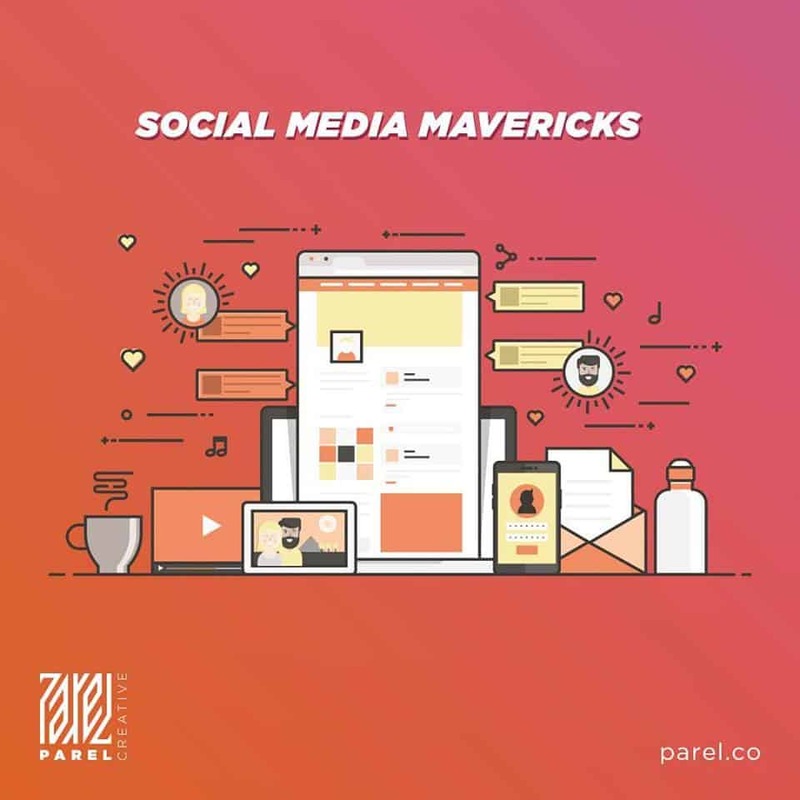 Its no surprise that social media has a great impact on our society, whatever the field of activity we may be doing, we are constantly confronted with the need to use web or social networks. Thus the key factor for the successful existence of a business or company is to keep the website up to date and packed with the customers requirement. Here are a few tips to keep in mind to ensure your company’s most effective progress in the social media arena. Always keep in mind what you need to achieve and in order to achieve what you’re looking for, to whom should you send the information. Advertising through social media can prove to be a very useful by understanding who could be your potential client. Display your content with respect to the time period, relating to the trend or what may seem more appealing to the audience at that moment. Never think of editing your content to go with the situation, creating a new information may seem time consuming but trust me it is more appealing to the user than rewriting the content. Always keep track of the audience who actively discusses any published articles or product info, about your company in social media networks, this shows how effective the promotion of your advertising on the networks really is and what more has to be done to improve your site such that it may reach more broad audience. Use social media to reach nearby consumers with targeted content, this can be done if you have a physical location. It would be great if you could also reward customers who visit the location and check in on social media. With the help of social media monitoring you can gain more key information about your competitors. This kind of intel will allow you to make better strategic business decisions and make your company stay way ahead of them.